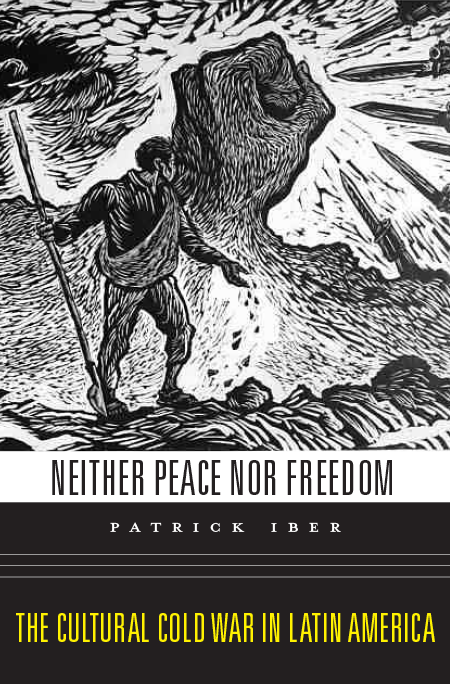 My book, Neither Peace nor Freedom: The Cultural Cold War in Latin America, was released on September 14, 2015 by Harvard University Press. It ships (Amazon, Powell’s). It can be purchased in bookstores, and there is an electronic edition. A Spanish translation is being prepared for eventual publication by Paidós. Here, you can watch the talk I gave at NYU’s Tamiment Library and Archive. Visit the book page here.